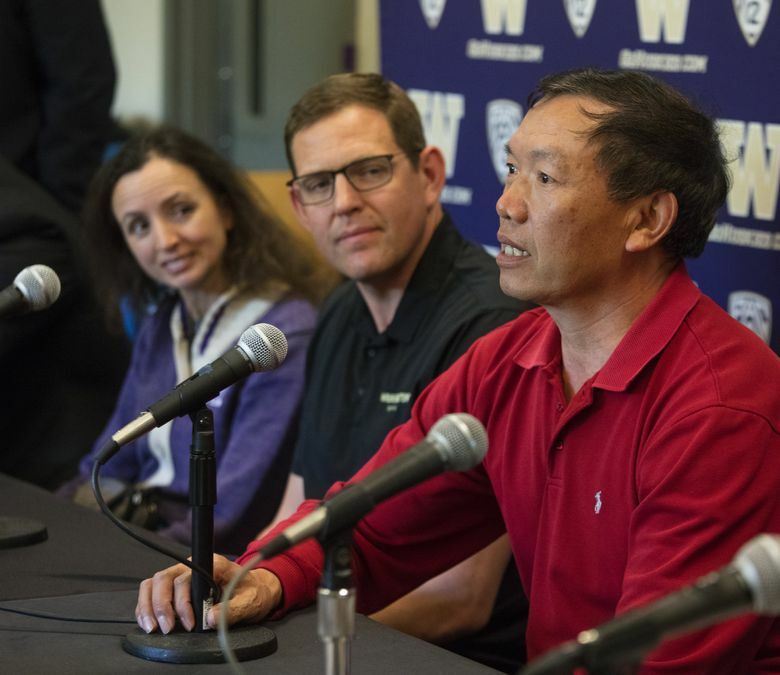 The University of Washington rowing programs expect strong competition from the visiting Chinese rowers amid the passion and pageantry of Saturday’s Windermere Cup and the opening day of boating season in Seattle. Michael Callahan, the University of Washington men’s coach, perhaps summed up best the significance of the annual Windermere Cup. 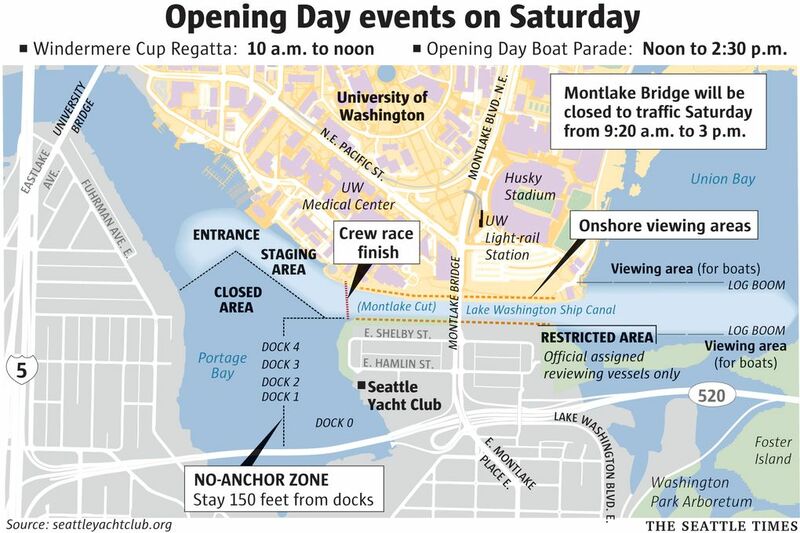 Hours before Saturday’s famed horse race takes place in Louisville, Ky., the annual tradition of the opening day of boating season will be celebrated at Montlake, capped by the University of Washington crews taking on Shanghai men’s and women’s High-Performance Rowing teams from China. Cinco de Mayo celebration on the Montlake Cut, 6 p.m. to 10 p.m. It will feature live music from Spike and the Impalers, food trucks, a beer garden, and more. Tickets must be purchased online in advance at http://windermerecutparty.brownpapertickets.com. Races begin at 10:20 a.m. with the Windermere Cup races at 11:40 and 11:50. With boats and spectators lining the competition course, and also looking down from the Montlake Bridge, it’s like rowing in a stadium, said UW women’s coach Yasmin Farooq. Stuart Sim, the coxswain on the Husky men’s national-title teams in 2014 and 2015, is back for his senior season after spending last year trying to make the Olympics for Australia. This is one of his favorite events. The Huskies expect the Chinese teams to be formidable opponents, with many of their competitors tuning up for the country’s prestigious national games. For the Huskies, this is important preparation for next week’s Pac-12 championships, with the national championships to follow. The Husky men’s varsity eight lost to rival Cal two weeks ago in a dual meet at Montlake, and Callahan said it’s time for his team to step it up. 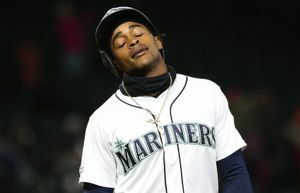 Sim said this is the most talented team he has been on at Washington. Callahan said the team has great potential, but that doesn’t mean anything if the results aren’t there. “We’re a great practice team, but now we’ve got to be great in competition,” he said. Callahan wants his team to have a faster start, after falling behind Cal in the first two minutes in that race. 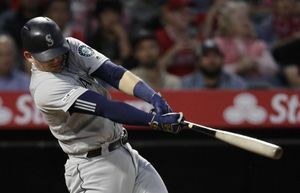 “After the first two minutes, it was pretty even,” he said. Sim has an important role in setting a faster pace. Callahan said there has been one change in the varsity eight boat since the loss to Cal, with freshman Bram Schwartz from the Netherlands being moved into the stroke seat. The UW women, meanwhile, will have five different members in their top varsity eight boat since losing to Cal. Farooq said that is a testament to the deep talent pool and great internal competition. Both the first and second varsity eight boats for the UW women will compete against China. Farooq, in her first season as UW women’s coach, said this will be her second Windermere Cup. “The first time was as a broadcaster (in 2003), and to come back as a coach and take part in this is very exciting,” she said. • The men’s team from Shanghai drew lane one. 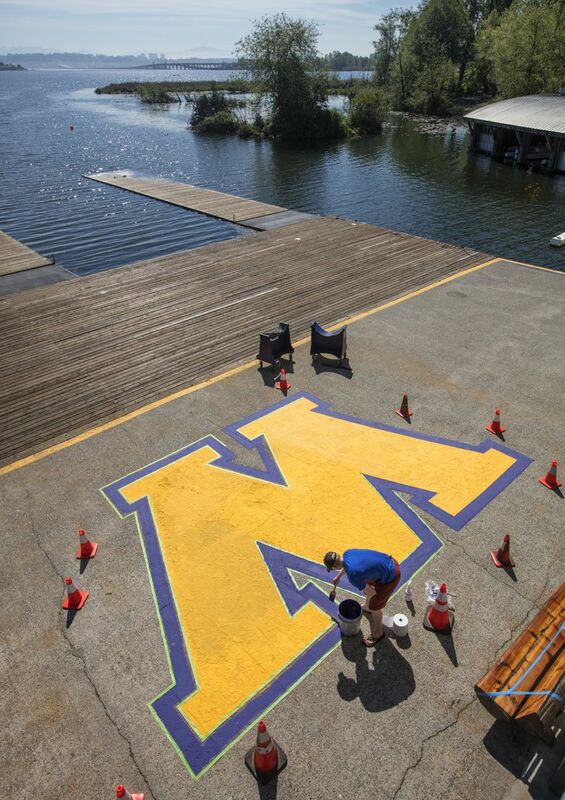 The UW women’s second varsity eight will have lane one, the first varsity eight lane two and Shanghai lane three.